Taylor Pair understands that a home is the biggest purchase most people will ever make. As Harold B. Lee famously said, “the most important work you will ever do will be within the walls of your own home.” Taylor believes it is a special privilege to be part of the real estate process with a client, whether they are searching for their first home, their dream home or selling a home filled with precious memories. He takes pride in helping people successfully navigate what can be a potentially stressful process. Originally from the small northeast Alabama town of Albertville, Taylor Pair learned early in life to find ways to use his free time wisely. After lettering in football, baseball, basketball AND golf in high school, he graduated and attended Auburn University, where he graduated early with a degree in Accounting in December 2011. Most of Taylor’s professional career has been spent in college ministry. He worked at Mt. Bethel United Methodist Church in Marietta, GA as the Associate Director of College and Young Adult Ministry. Back in Auburn since 2013, Taylor founded All Things Ministries, an organization that unites local churches and campus ministries by providing a variety of missionary endeavors to reach the students of Auburn University and the surrounding area. He subsequently worked at Cornerstone Church as an assistant to the college ministry. Taylor married his beautiful wife Taylor (same name!) in March 2016. The couple are proud parents of Lady and Langdon, 11-month old Aussie Doodle pups. They are members of Cornerstone Church. 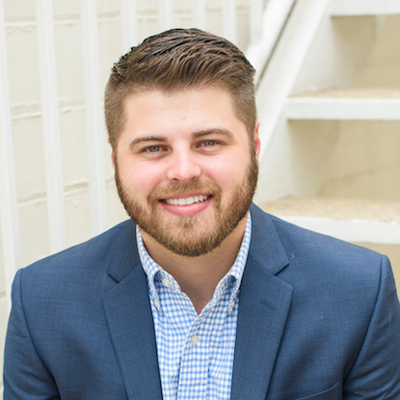 Taylor enjoys building farmhouse tables and other wood furniture, golfing and attending as many Auburn football, basketball and baseball game as possible.